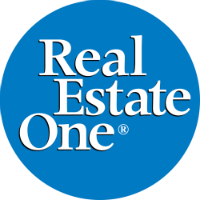 Real Estate One Edgington, Inc.
Our 39th Anniversary Serving Lapeer,Macomb,Oakland,Sanilac,St Clair, and Wayne Counties. Automatically receive personalized MLS listings by e-mail. Early each morning we search the local MLS and find the homes that match your criteria and notify you immediately with the latest listing information!! Simply choose Dream Home Finder and fill in the requested information.